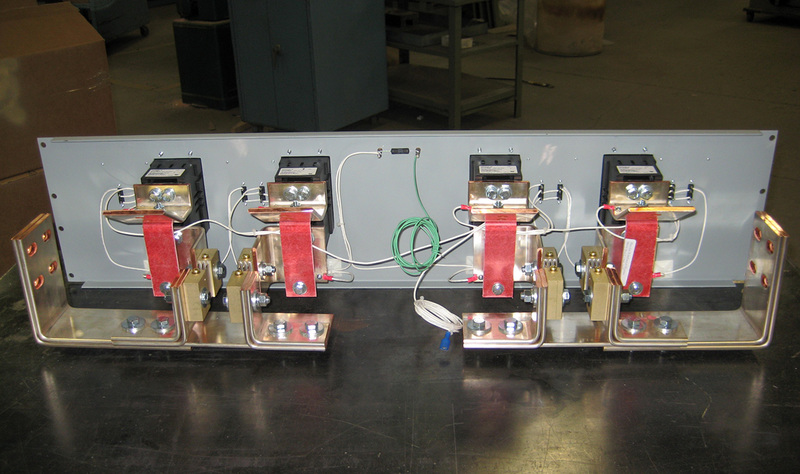 Marconi/Lorain Bay Fuse Panels | Gus Berthold Electric Co. 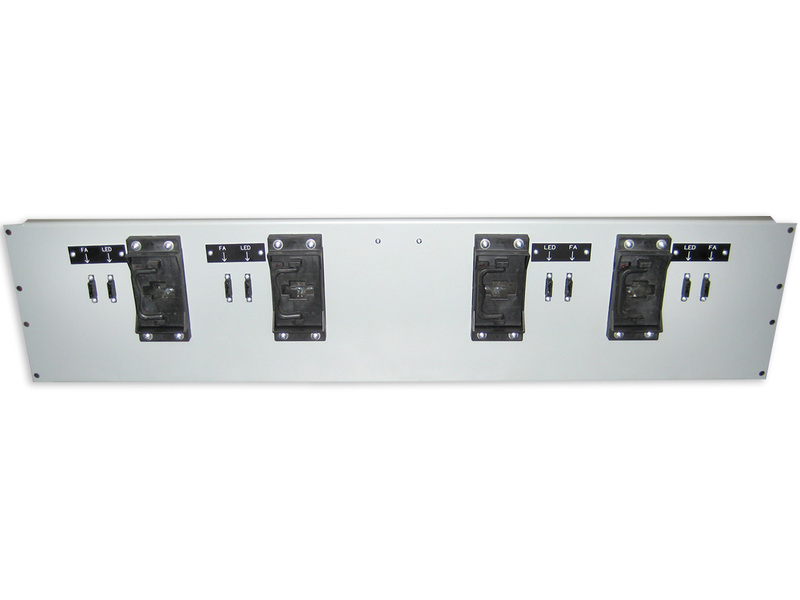 Compact fuse panel is available for mounting in 5.25 inches of vertical space. Contact office for details.